Your pre- and post-workout shakes don’t have to be a choice among chocolate, strawberry, and vanilla – you can always get creative! 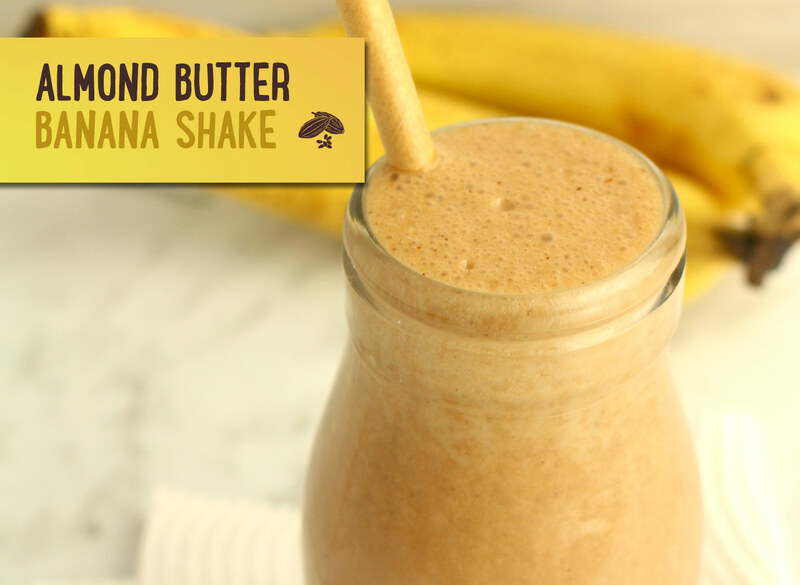 This banana & almond butter shake is the perfect treat after a tiring afternoon at the gym. It’s creamy, delicious, and easy-to-make – you only need four ingredients to eat and feel well!